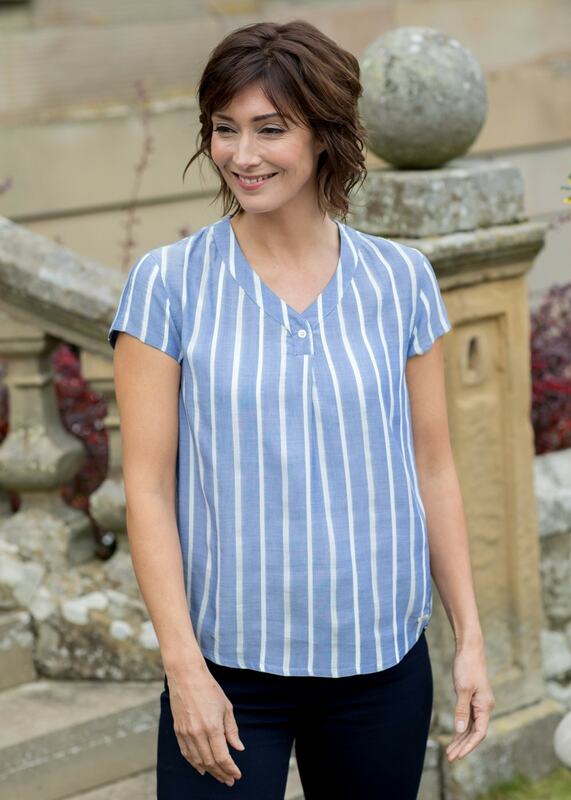 The Gardenia Shirt by Dubarry is a flowing, lightweight top - perfect for your summer wardrobe. The Gardenia Shirt by Dubarry is a flowing, lightweight top - perfect for your summer wardrobe. Designed with a v-neck and short sleeves, this top is a must-have this season.